This past year, Creative Artists Agency (CAA) made donations to both Generation Citizen and the International Model United Nations Association on behalf of its clients. Along with a card explaining the contributions, each recipient also got nine TAKE ACTION embroidered patches (all of which can be seen in the header art of this publication’s main page). 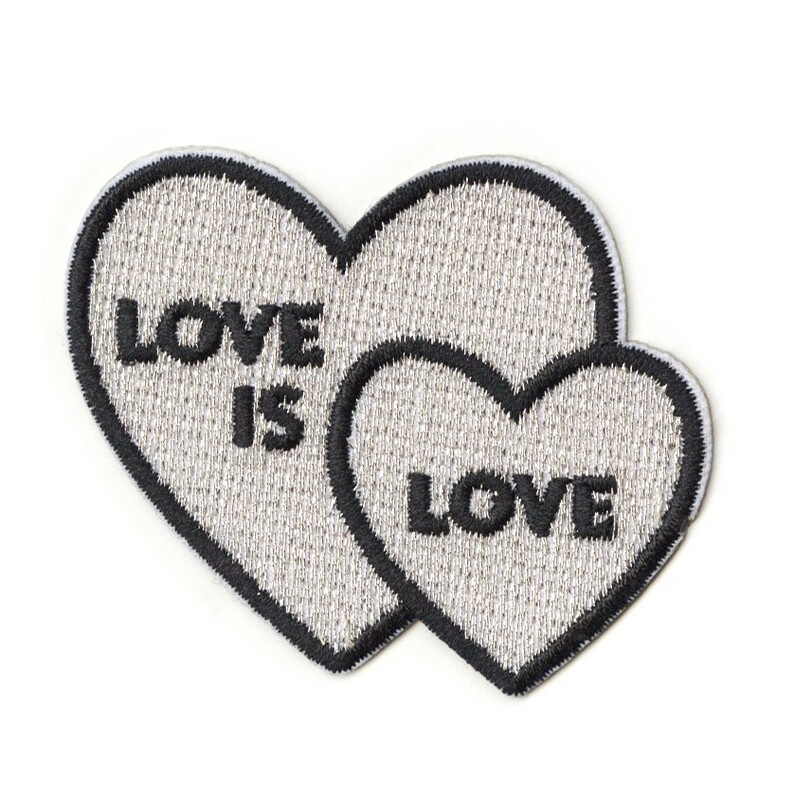 It’s hard to make an argument against something so simple, but although gay marriage was legalized by the Supreme Court in a landmark decision in 2015, laws have continued to be passed that infringe on the rights of LGBTQ folks. In 2016, North Carolina’s state legislature banned transgender individuals from using government bathrooms that corresponded to the gender with which they identify. In 2017, the Department of Justice filed a brief stating that the Civil Rights Act of 1964 does not protect LGBT employees from workplace discrimination. In 2018, the Supreme Court ruled in favor of the Colorado baker who refused to bake a cake for gay couple’s wedding because of his religious objections. It leads many to ask — Why can’t a cake be just a cake? Why can’t we just use the bathroom? Why can’t we be…just us? Two years ago, the Tennessee legislature passed House Bill 1840/Senate Bill 1556 allowing therapists to deny treatment to LGBTQ individuals if the therapist has “sincerely held principles” against gay, lesbian, bisexual and transgender folks. This is one of many laws that create barriers to LGBTQ youth’s access to mental health care: from age restrictions, to parental permission requirements, to lack of doctor-patient confidentiality. 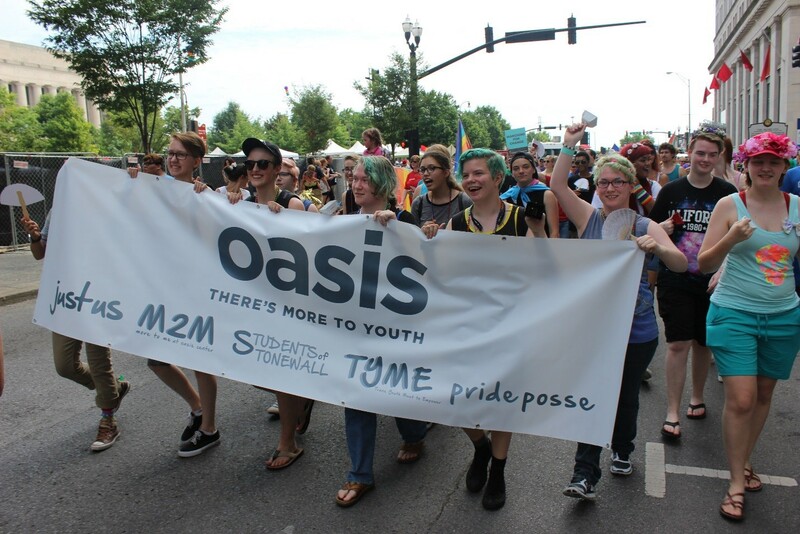 Responding to the challenges faced by LGBTQ young people, the Oasis Center in Nashville, Tennessee launched the Just Us program, which provides high school students with a liberating space where they can be authentic and celebrate their identity, not repress it. The program offers support groups, legal services, counseling, and more, all free of charge. The program was initially created to serve young people in Nashville, until teens in need from all over began traveling to access these services — including from rural areas as far away as Memphis and Alabama, where these resources do not exist and the environment can be much more hostile for the LGBTQ community. 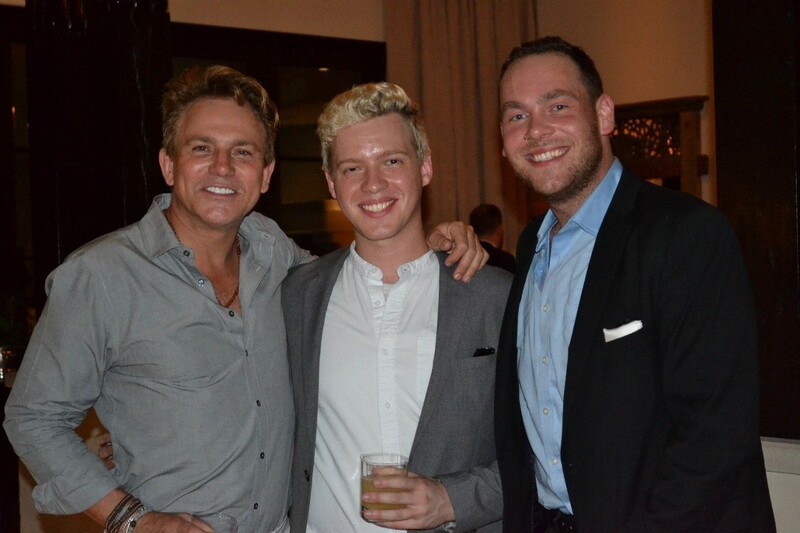 To support these efforts, CAA LGBT+ Alliance and CMT held their fourth annual Evening for Equality in Nashville on Saturday, August 11th. The event raises enough to fund a Just Us program therapist for an entire year, whose services are available free of charge to LGBTQ+ teens and their families. 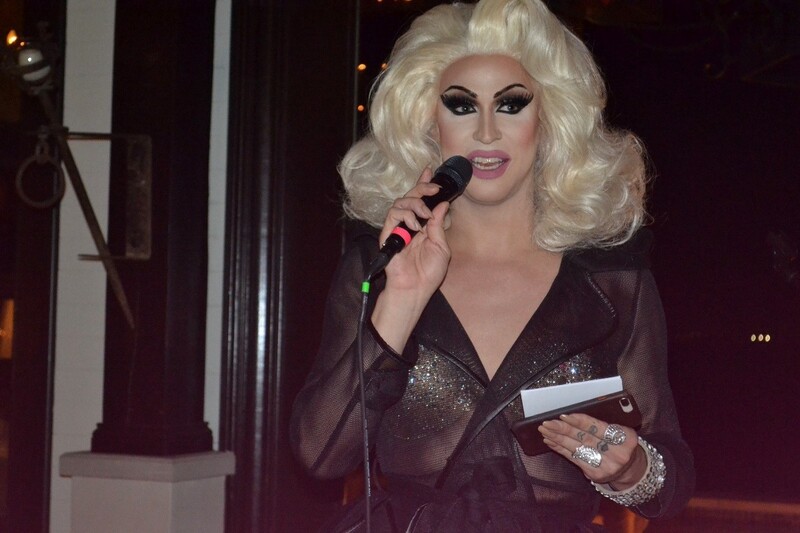 In its first year, the Evening For Equality was able to raise enough funds to hire Dan Dumont as a therapist at the Oasis Center. 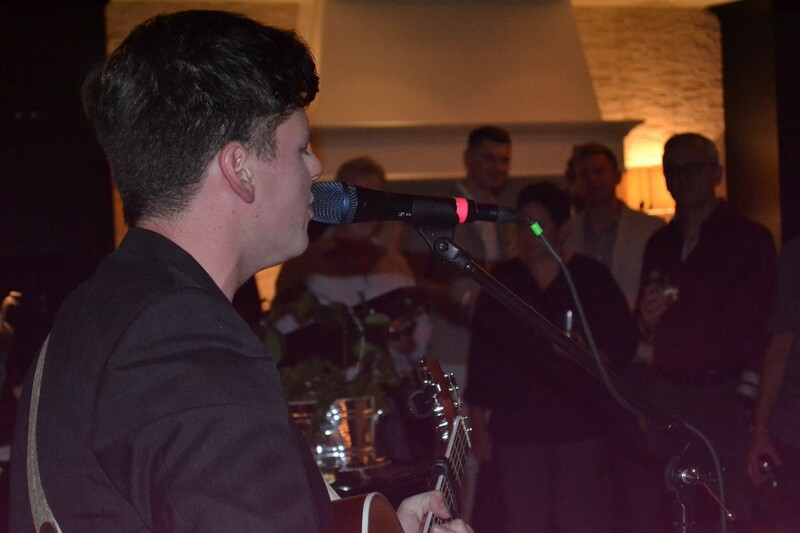 After three years, Dan hit client capacity, with so many young people coming to see him that a waiting list began to grow. In response, CAA Agent and LGBT+ Alliance leader Blake McDaniel said, “We can’t have kids that are dealing with suicidal thoughts on a waiting list. That’s not acceptable at all. 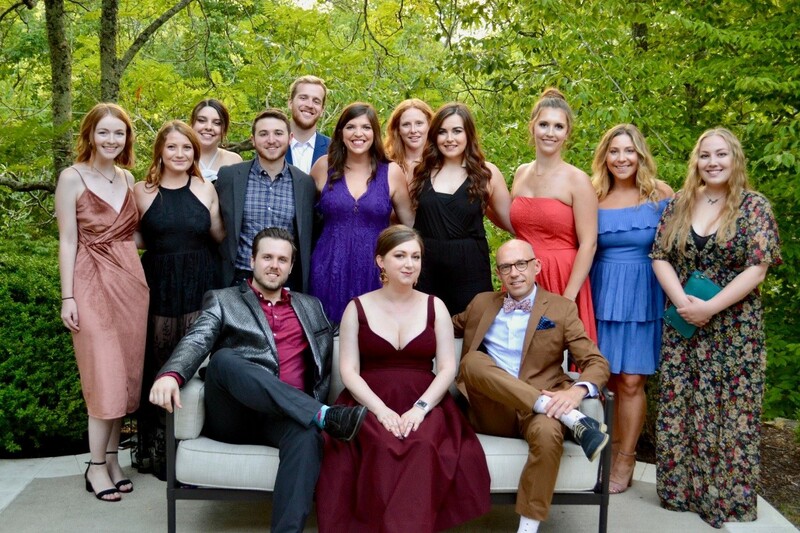 So we had to move our goal up higher than we ever had before.” This year, CAA LGBT+ Alliance and CMT set a goal of $50,000 to keep Dan as a Just Us counselor for another year, and to make sure no kids will be put on a waiting list to see a therapist. Thank you to our hosts Fletcher Foster of Iconic Entertainment and Dennis Johnson, and our wonderful event sponsors and donors CMT, Bacon & Caviar Gourmet Catering, The Aero Bar, DIAGEO, Z Alexander Brown Wines, Jackalope Brewing Company, GIVN Water, LYFT, The Parking Guys for making all of this possible, and for joining us in the belief that all kids deserve a space to be their authentic selves. Are you looking to support LGBTQ teens? Check out the following ways to promote LGBTQ acceptance in your community. 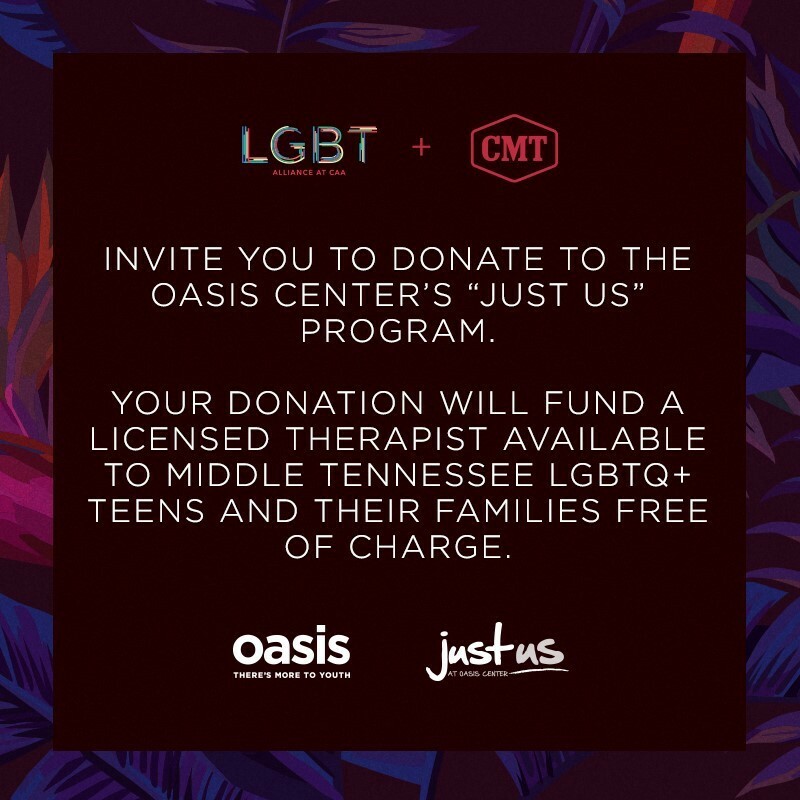 The Oasis Center, CAA LGBT+ Alliance and CMT is accepting donations to help fund therapy sessions at the Oasis Center. They host individual, group and family counseling to young people in Tennessee, Kentucky, and Alabama. Several nonprofits run hotlines where you can call, chat or text a counselor including The Trevor Project, National Suicide Prevention Lifeline, and The GLBT National Youth Talkline. By volunteering with any of these hotlines, you have the ability to counsel and support young people struggling with their identity. If you’re looking for resources and want to learn the best ways you can support your LGBT children, check out videos, articles and resource material from the Family Acceptance Project and PFLAG.